Son of Sharington Talbot (d.1677) and Jane Lyttelton, Sir John Talbot was an English soldier, politician, and landowner, who sat in the House of Commons variously between 1660 and 1687. 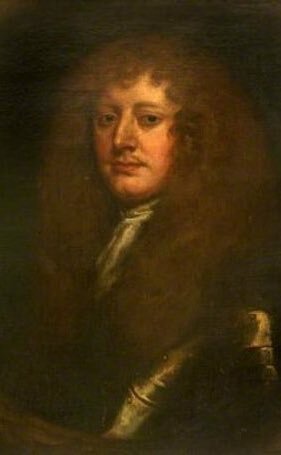 Son of Sharington Talbot, he was first elected Member of Parliament for Worcestershire in the Convention Parliament in 1660. 1 Subsequently he also served at various times as MP for Knaresborough (1661), Chippenham (Mar 1679) and Devizes (1685). Anne, who married Sir John Ivory. As all Sir John's male heirs had died before his passing in March 1714, the Lacock Estate passed to Anne's son, John Ivory.